Blues legend Willie Murphy is acclaimed as one of the all time greats. He was inducted into the Minnesota Music Hall of Fame along with Bob Dylan and Prince. Murphy stays true to his music, his roots and his soul right here in the Twin Cities. Blues legend Willie Murphy is acclaimed as one of the all time greats. He was inducted into the Minnesota Music Hall of Fame along with Bob Dylan and Prince. Murphy started jamming in the mid 1960s with 'Spider' John Koerner, produced Bonnie Raitt's debut album in the 1970s and plotted an eclectic course throughout the 1980s with his band Willie and the Bees. Murphy stays true to his music, his roots and his soul right here in the Twin Cities. 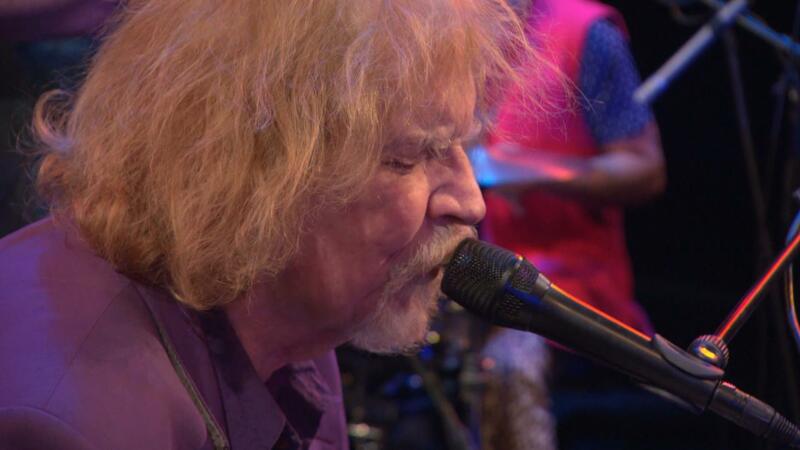 Blues legend Willie Murphy performs.